2018 Results Are In and Our Members Are Thriving! Well, you will have to read the 2018 Results Report to learn the rest of the story. We know you will be celebrating with Columbus Works Members, their employers and their families as they are truly achieving success and economic mobility! What's New? 2nd Quarter 2018 Newsletter is Here! The September Results and Newsletter is out! 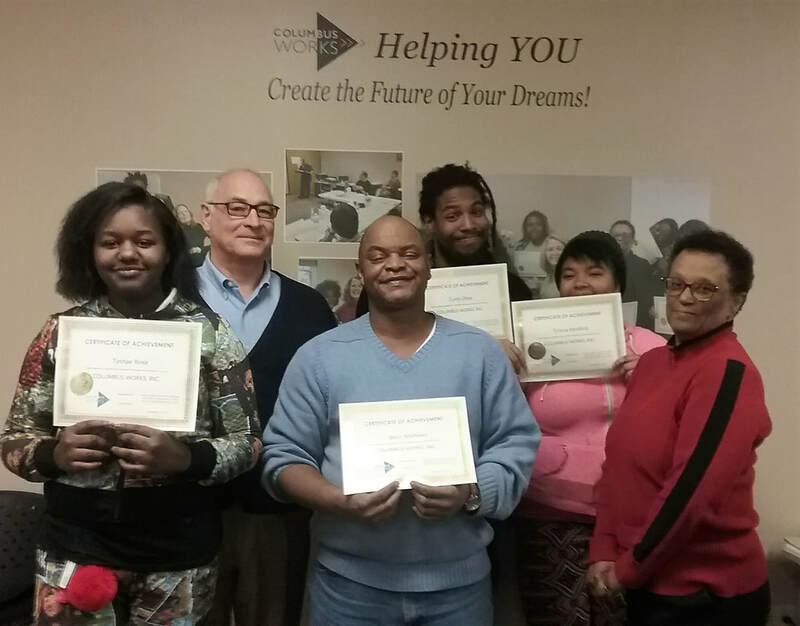 Learn more about how Columbus Works is impacting poverty in central Ohio. Read Member success stories, and find out you can become part of this transformational work. News includes Member work anniversaries, promotions and raises, staff news, and how you can give to Columbus Works.